You can still get to the online ordering page with just a button click! 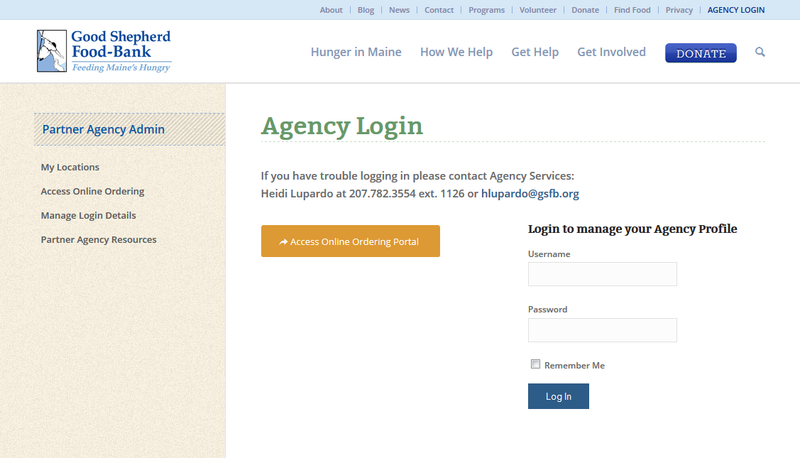 In the left-hand column simply click the "Access Online Ordering Portal" button. It will take you to the regular ordering page.